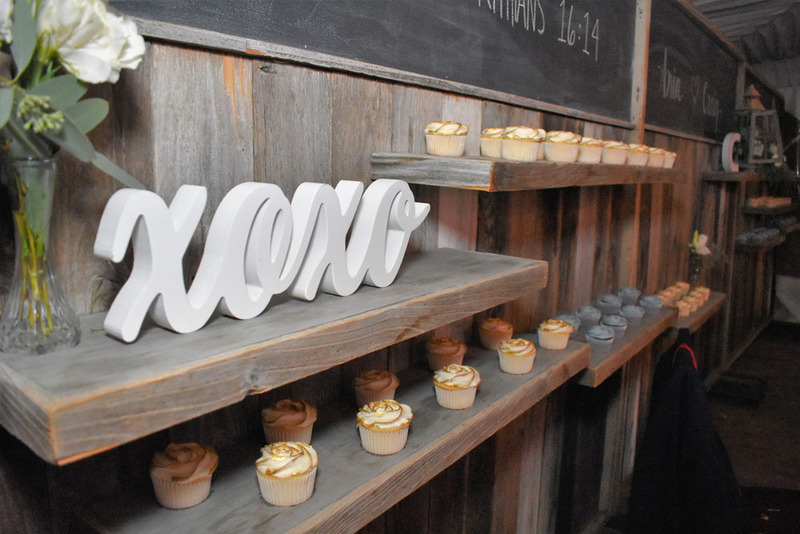 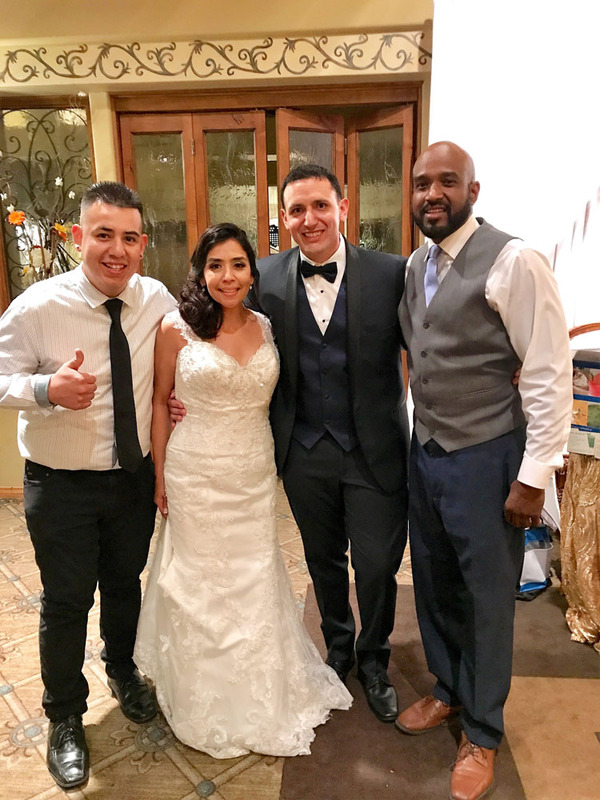 Jorge and Karla tied the knot this past weekend! 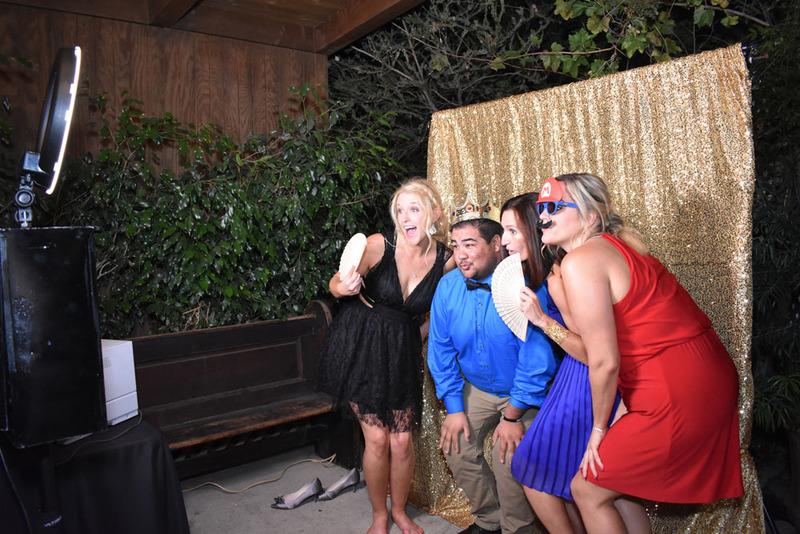 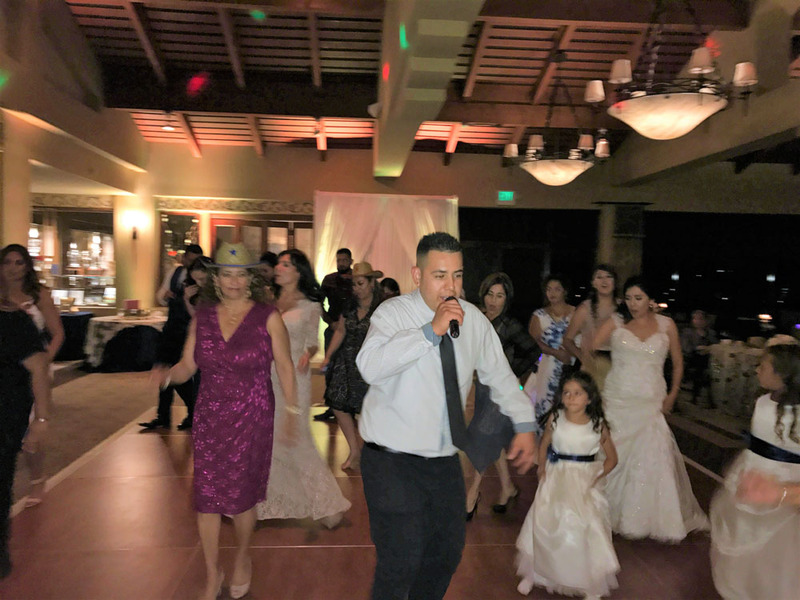 Family and friends gathered at the San Diego Country Club to celebrate with the newlyweds! 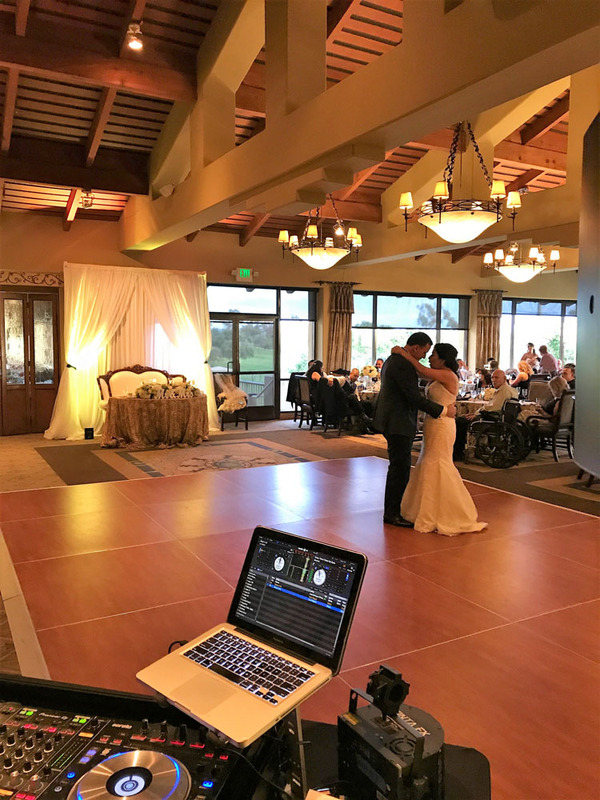 My DJs was there to assist in formalities and rock the bilingual wedding! 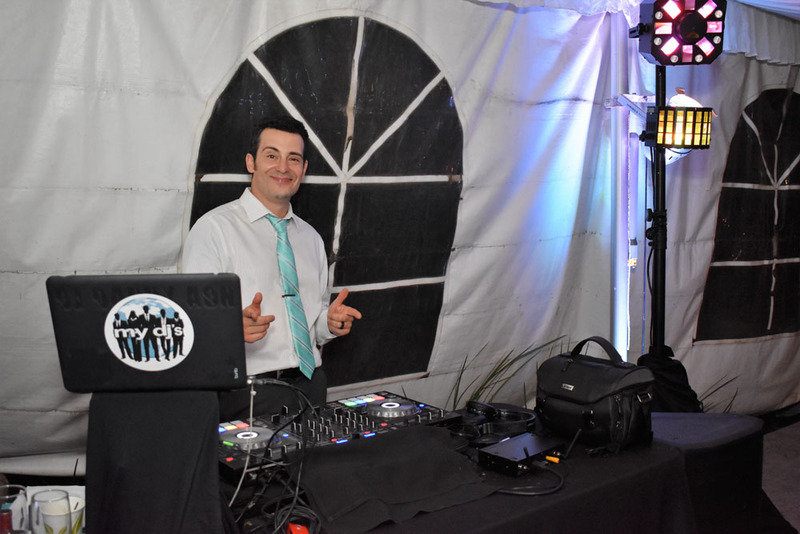 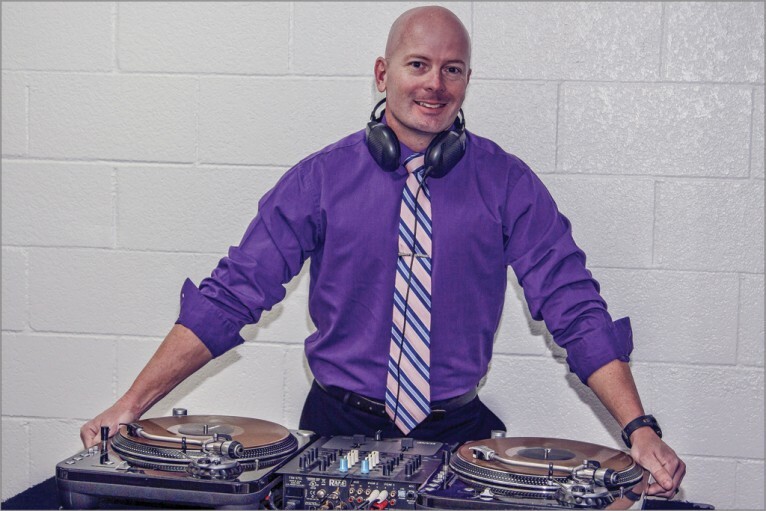 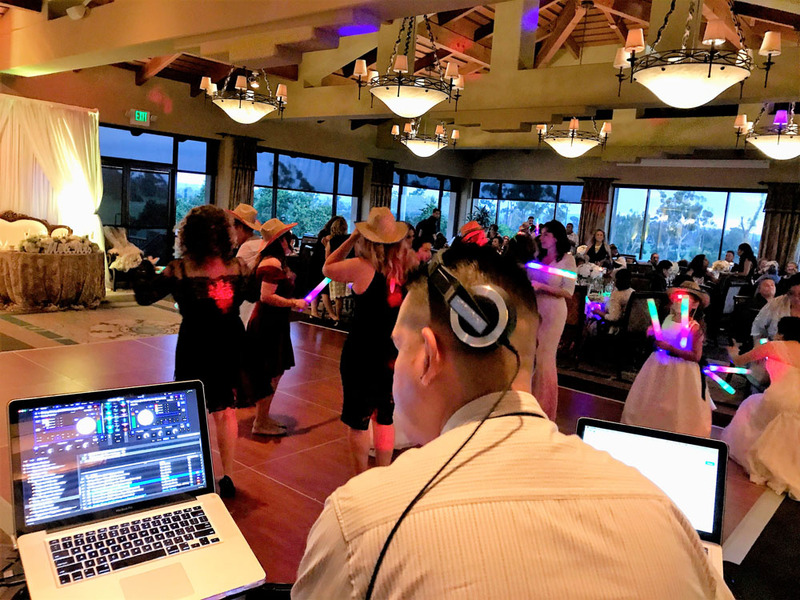 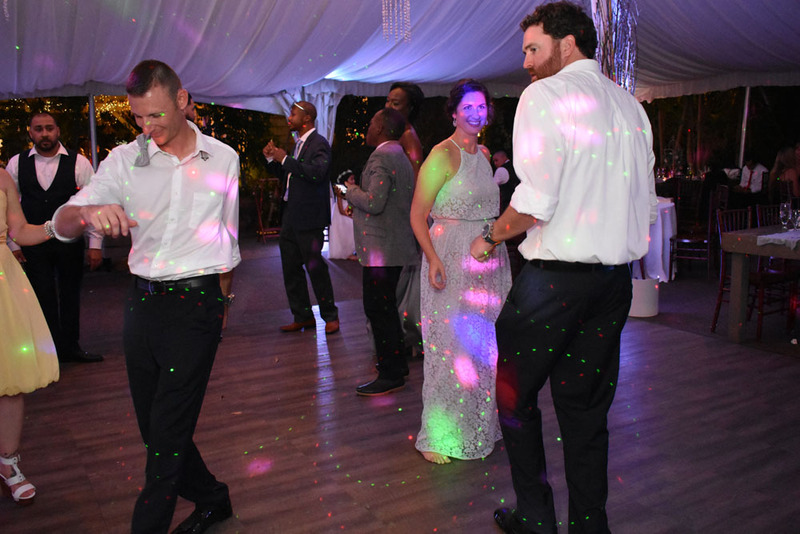 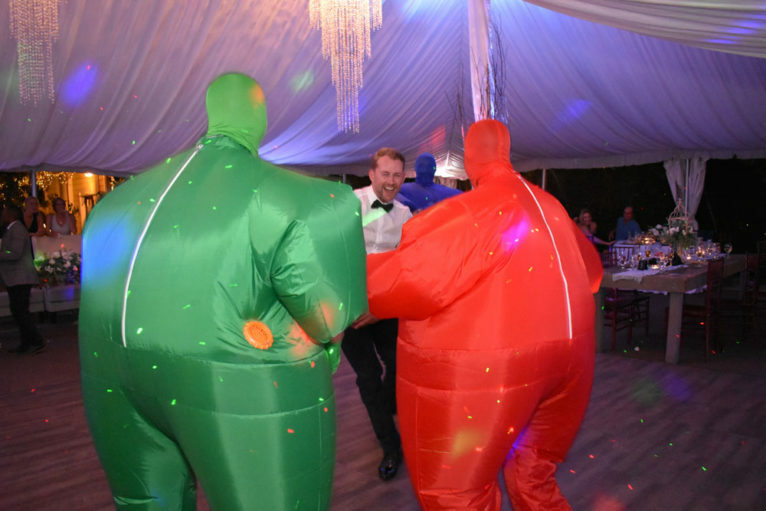 My DJs, Jorge Macedo, rocked the dance floor with some dance moves!